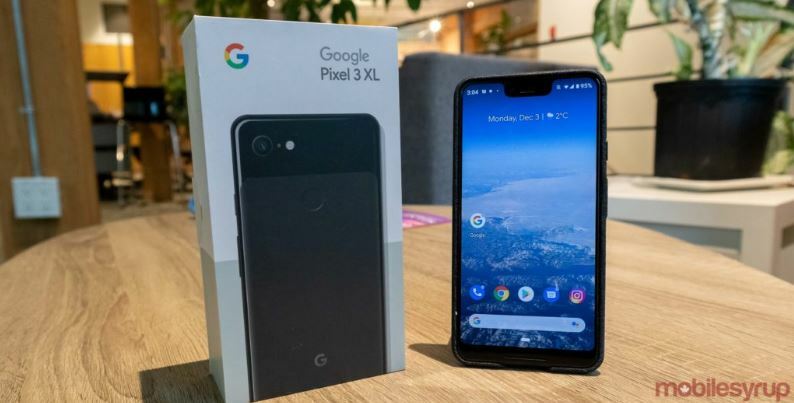 Enter the new Mobilesyrup Giveaway, in it, you get the chance to Win a Bell ‘Just Black’ Google Pixel 3 XL. This contest is open only to legal residents of Canada who are the age of majority in their province or territory of residence. To enter this contest you have to visit the official contest web page and sign in to the contest widget by using your email address, Facebook, Instagram, SoundCloud, or Twitter account, after signing in you can follow @mobilesyrup on Twitter, visit their Facebook page, subscribe to their YouTube channel and visit their official Instagram account to gain additional entries. This contest closes on December 16, 2018 at 11:59 pm EST. Winner will be selected by random draw from all eligible entries. There is one Google Pixel 3XL available to be won. The Mobilesyrup Giveaway will run from December 3rd, 2018 until December 16th, 2018 at 11:59pm EST.